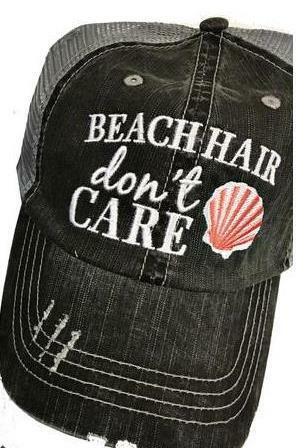 Isn't this the truth.....you don't want to worry about your hair when your on the beach. 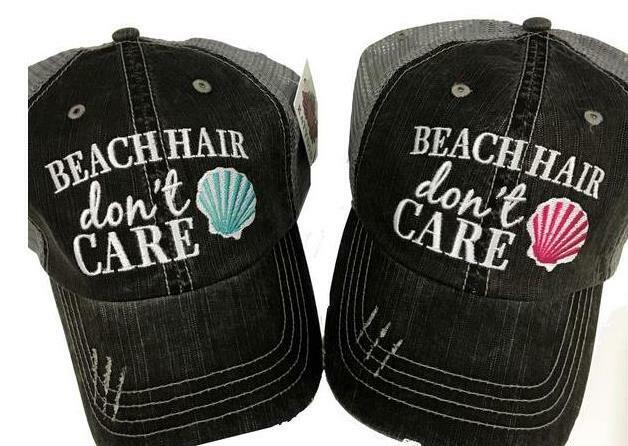 Just cap it with these cute Beach Hair Don't Care trucker caps with mesh backs and velcro closures. 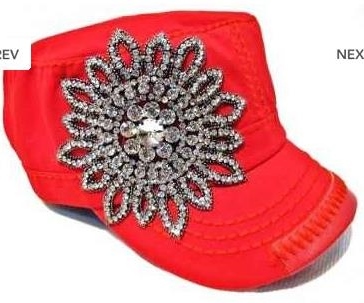 Be sure and choose the color of seashell you want on your cap!! !